Sign up and receive Property Email Alerts of Apartments to let in Mowbray, Cape Town. 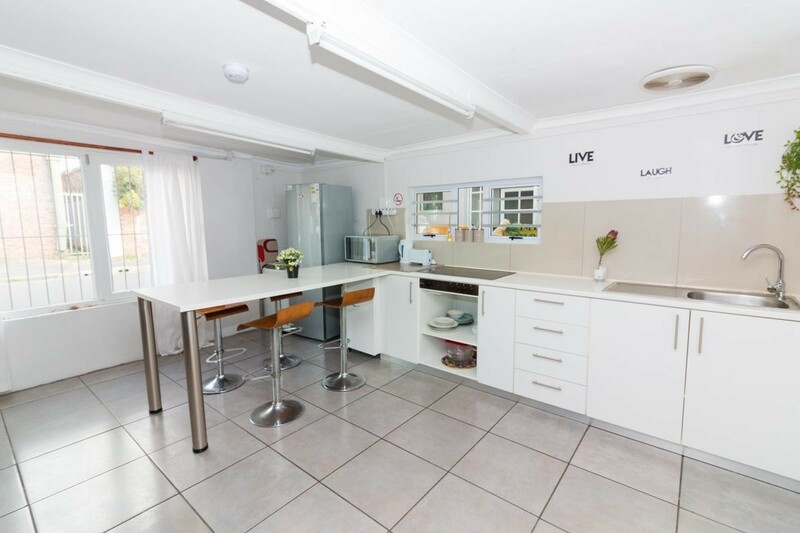 All the student accommodation is situated in close proximity to the many learning establishments in the area. The rooms are available to rent on a long term basis with prices ranging from R5500 to R6500 per month. Close to public transport, local restaurants and shops. Please contact us to find out what rooms are still available. Sign-up and receive Property Email Alerts of Apartments to let in Mowbray, Cape Town.